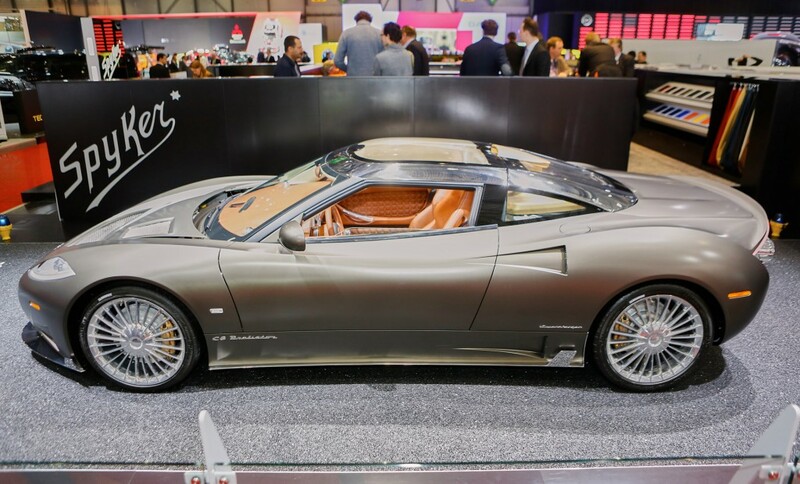 Dutch automaker Spyker has a relatively short, but nonetheless curious past. The company was founded in 1999 and built supercars with meticulously detail and intricate interiors rivaling that of Pagani. 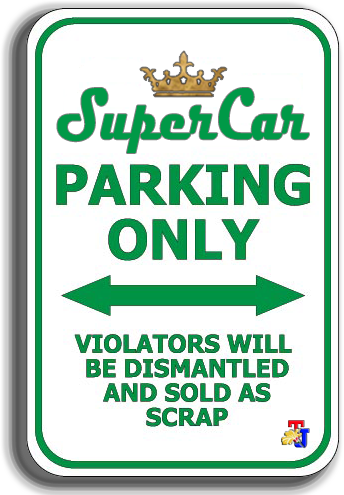 Spyker was never as successful as Pagani, but when GM announced that it would sell Saab in 2009, the company bought the nameplate and intended to reclaim the brand’s former glory. Saab though, immediately started hemorrhaging money and Spyker was forced into bankruptcy soon after the deal went through. Yet, Spyker declared that it would return, and return to its supercar roots in the future. 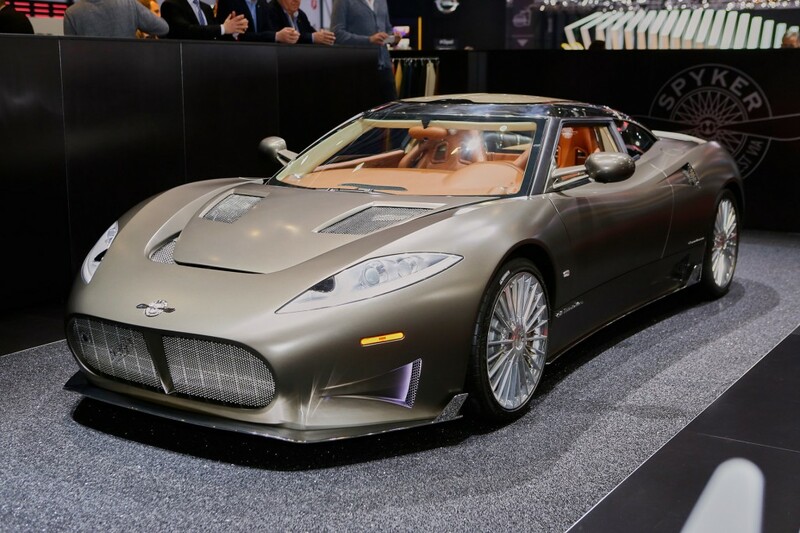 Fast forward to today, as Spyker debuted at the Geneva Motor Show 2016 its newest supercar, the C8 Preliator. The Preliator, which means “warrior” in Latin, is an evolution of the company’s C8 platform. As with previous C8 iterations, Spyker went with a modified Audi-sourced engine to power the Preliator. The supercharged 4.2-liter V-8 engine has been tuned to produce 525 hp, which is sent through a ZF-sourced six-speed automatic gearbox with shift paddles mounted behind the steering wheel. 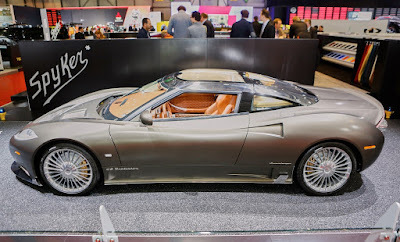 Additionally, like Pagani, the Preliator "retains Spyker's trademark exposed gear change mechanism," further giving the driver a sense of spectacle. Under the body cladding is a space frame chassis that consists of extruded and folded sheet aluminum with integrated side-impact and rollover bars. According to Spyker, the new chassis is lighter and 10 percent stiffer than the outgoing model. Suspension is supplied by Lotus, consisting of front and rear independent double-wishbone suspension, coilover dampers and forged aluminum pieces. Furthermore, the exterior of the car has been slightly widened and stretched to increase driving comfort and stability at high speeds. These revisions also included redesigning the Preliator's canopy, adding NACA ducts, and altering its front splitter to better channel airflow. Lurking behind the 19-inch wheels are AP Racing brakes and carbon ceramic units are available as an option. At the car's launch in Geneva, Victor R. Muller, Spyker’s Founder and CEO stated, "The greatest man in our industry, Enzo Ferrari, once said: 'What's behind you, doesn't matter.' What does matter is the fact that we have returned to Geneva today to unveil the worthy successor to the Spyker C8 Aileron."